The new fire of straw of passive profit magnet won't last, a new scam, easy to spot. 0.5.3 No serious payment system. Passive Profit Magnet is an advertising agency that shares revenues. We offer daily gains of 5% fixed to our members for 30 days of purchases per pack. Passive Magnet advantage is a program from passive income with income set at 5% daily for 30 days! This program is designed for online advertising and revenue sharing. For online advertising, we sell products and services in the form of banners and text ads. Any enterprise will be encouraged to all members and visitors to our site. As a revenue-sharing program, we offer our members a fixed discount of 5% daily for 30 days from the announcement. 5% per day! more big c´est more it happening? With such remuneration no model can hold, c´est a pure utopia. A daily interest between 5% day or 1825% annual, knowing that the best stock investments provide about 5% annual, that j´arrive up to 20% and not without risks… then 1825 c´est just impossible. Imagine you place € 10,000 and at the end of l´annee you * 18 c´est i.e. € 180,000 and it seems normal to you? And after 2 years you are millionaire? And after 3 years you are l´un of the richest men in the world? Even facebook is not gone as quickly. Not there is always a scam! 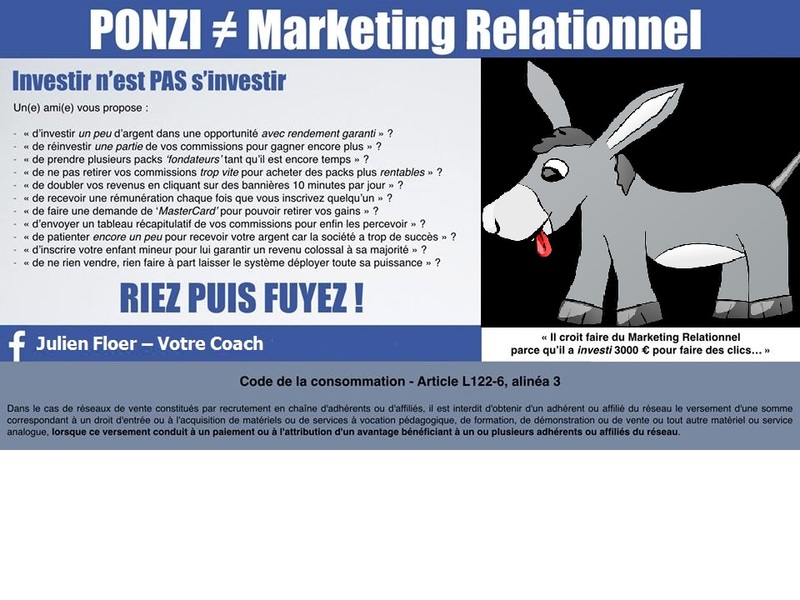 Passive Profit Magnet n´a not really economic model at hand sell packs obscure d´investissement. The said authority qu´elle buys (trading) of advertising spaces on the internet (on Google for example) for more expensive resale to 2 big companies. (Mercedes, Coca-cola…). BOF, it seems to be the wind unless the larger company confirmed, but this is not the case. As always l´utilisation systems doubtful for paying members. Not transfer Bank because fear of d´etre discovered and monitored and duty officer justify the origin of the funds. Learn about the legality of the financial intermediary that offers the product by consulting the list of the establishments authorized to operate in France (http://www.amf-france.org &gt; high-speed access &gt; savings products approved (GECO)).